Are you unhappy with how your lawn is looking? Don’t worry! 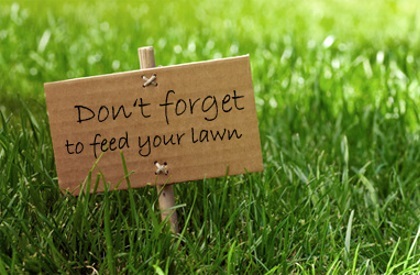 Ideal Lawncare will take care of your lawn, turning it into a lush green and healthy lawn you will be proud of! 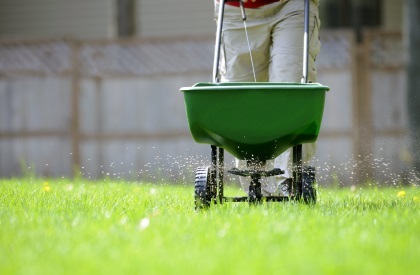 All lawns require regular fertilising in order to stay in peak condition. At Ideal Lawncare we use our training and knowledge as qualified Lawn Care Professionals to identify the best treatment programme for your lawn. Ideal Lawncare will adjust and apply your feed programme to the finest detail that is relevant for the conditions and grass type of your lawn.